This past June was busy, maybe the busiest single month of my career to date. Colorado saw historic weather in the form of massive two-day hail storm, and mother nature followed that up with a series of wildfires – including the Waldo Canyon Fire. 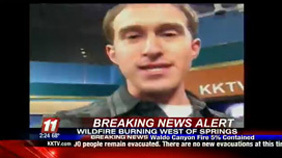 Because the Waldo Canyon Fire was the last in that series of unfortunate disasters, my peers and I at KKTV had our coverage plans well rehearsed. We began 24/7 coverage when the first plume of smoke appeared (my photo of that moment is on the left) and kept it going through the evacuation of 32,000 people and destruction of 346 homes. 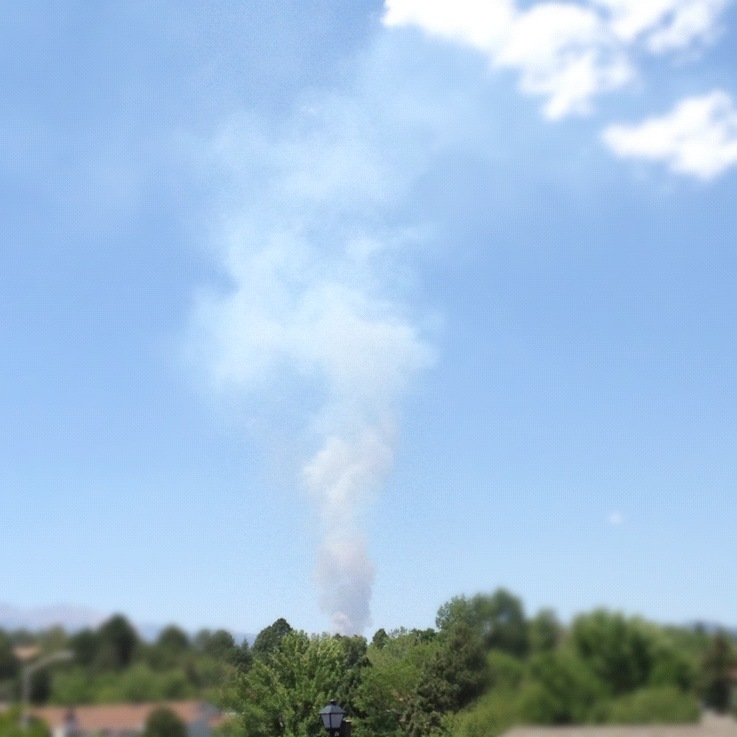 Our around-the-clock television coverage ended when some of those evacuations began to end, but KKTV.com and social media coverage continues at all times. The shortest of these three articles, this one points out that we highlighted the #WaldoCanyonFire hashtag underneath our live bug during our coverage. We didn’t try to create our own hashtag, but we did let everyone know which one we had joined.